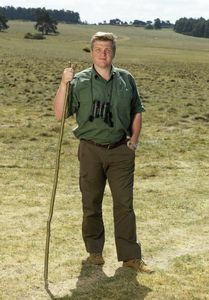 Ray Mears takes viewers on an incredible journey to beautiful locations around Britain in ‘Ray Mears Wild Britain'. 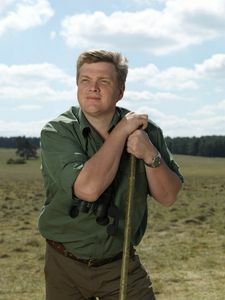 Watch the wildlife expert uncover some of the finest habitats and fascinating wildlife of the UK, showing viewers how we can all find our own relationship with the wild, even in places close to our homes. 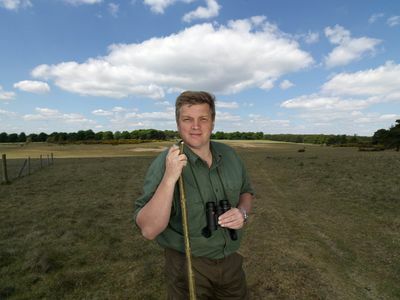 Each episode of the series is themed around a different habitat such as Woodland, Wetlands and Farmland. 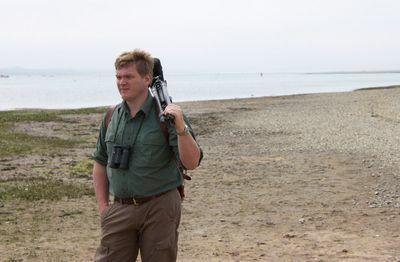 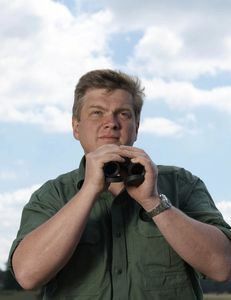 Highlights of the series include; Ray explores the Forest of Dean in Gloucestershire, using his tracking skills and expert wildlife and plant knowledge to reveal its secrets to viewers and Ray explores Britain's shingle shore in East Anglia which covers 10,000 miles of coastline and meets a local fisherman, who has dug lugworms for bait for 40 years. 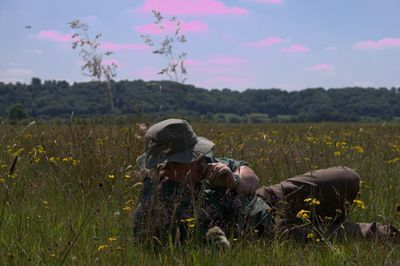 Overall, Ray's passion and knowledge invites viewers to discover a hidden world which lies just beyond their doorstep as he explores each location and delves into the heart of each natural habitat.